Every time a new year comes around it feels like a fresh start to me. Like an opportunity to be someone new and to do something completely amazing. I know most people will tell you that you don’t need to wait for Monday, the start to a new month, or the start of a new year to get started. If you want something to change, you might as well make that change happen today! But I’m the type of person who loves a starting mark. So the new year is just that. A brand new book ready to be written and I’m freakin ready to start writing. So you probably noticed that I’ve been a bit quieter on here than normal. I haven’t been sending many emails. I haven’t been sharing that many Instagram posts. And I certainly haven’t been creating that many new informative blog posts. I think I needed a mini break to just be. To take a step away from my phones and enjoy the holidays with my family and friends. But if I’m being completely real with you… I’ve felt a bit lost in my life and my blog. I don’t have as much drive to create weekly blog posts as I used to. 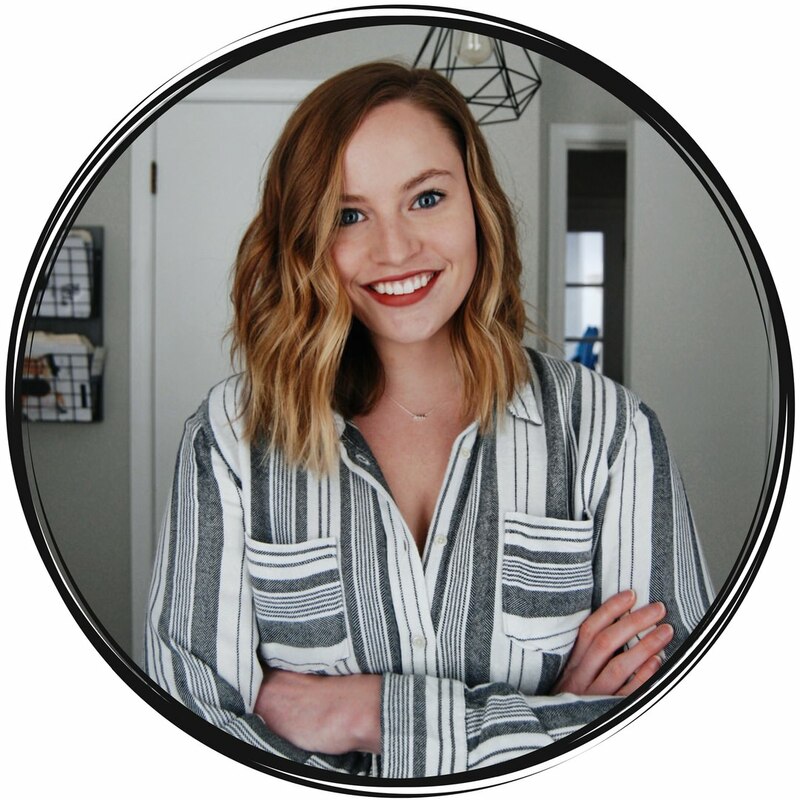 I’ve found myself moving away from talking about the typical Digital Marketing stuff and sharing more of my personal life. Now that the New Year has happened, I’m taking all of January to share YouTube videos that have to do with creating an amazing year for yourself. And I think my blog will have similar content as well. But that doesn’t help with the fact of being lost. Some things happened in my personal life in 2018. And by some things, I guess I’m really talking about one big thing. And every month since then, I’ve had these feelings of self-doubt. Where I’m questioning if I’m really doing the right thing. Or if I’m just holding onto a life that I really need to let go. The struggles in my personal life are definitely coming out through my lack of work on my blog. And for that I’m sorry. But at the same time, I’m not. I started my blog to find myself. And really create a life that I wanted to live. Of course, I wanted to help bloggers and online entrepreneurs understand the digital marketing world. I still believe that some information is made to seem too technical and challenging. When in reality, you can conquer it on your own if you just had the right resources! 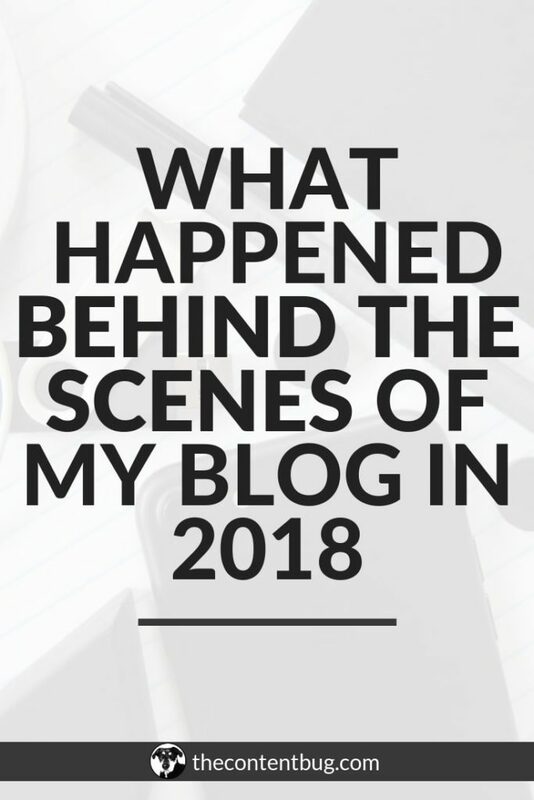 I started this blog for me. And sometimes I can get so focused on you guys. What you want to see from me. What will help me impact even more people here online. But this mindset can be toxic. So taking a step back and realizing that I have to live this life for me is important. And if I’m struggling, the best thing I can do for myself is to focus on myself. So yes, I am sorry. I’m sorry for not sharing as much helpful content. From steering away from what you expected of me. But then again, I’m not. Because I wouldn’t be able to create the content that I create if I’m not striving to be the best version of myself. So, please, bear with me. I started the New Year at a Gatsby themed party in Washington DC. The room was crowded with people I didn’t know all dancing with each other, sipping on drinks and stepping on toes. And although I was there with my boyfriend, my sister, and her boyfriend, I couldn’t help but feel more alone and out of place. As they projected the New York City scene with the countdown, I began to question everything. What if I did this differently? What if this event never happened? What if these words never got said? Would I be where I am today? Would I have had a more successful 2018? Would my life look completely different? So as you could imagine, the last hour of 2018 ended with my being too much in my own head. And the first few minutes of 2019 were filled with self-doubt. And so were the next few days. To say the least, I haven’t started 2019 in the best headspace. And that’s just a clear sign to me that I have a lot of work to do this year. On myself and on my business. So let’s get to my goals for 2019. Every year I like to set 5 big business goals for myself. Last year, I shot a little too high. And I ended up achieving none of those goals. So this year, I kept that in mind and a set more realistic goals. They are still big. And will require a lot of work on my part. But I think they are much more achievable and will provide me with more motivation to actually achieve them! I think setting income goals are so important. Sure money isn’t everything. But I’d be lying if I said it wasn’t something! So here’s my income goal for this year. Simply to be making $5,000 each month starting in March. This gives me 2 months to get my stuff together and create a plan to start making that money. And then hopefully by the end of the year, I’ll be in a much better financial situation than I am right now. I ended 2018 with 56 people that have my ebook The Blog Hustler. And I have to say, I’m really freakin proud of that number! But I believe that this ebook is one of the best things that I’ve created. 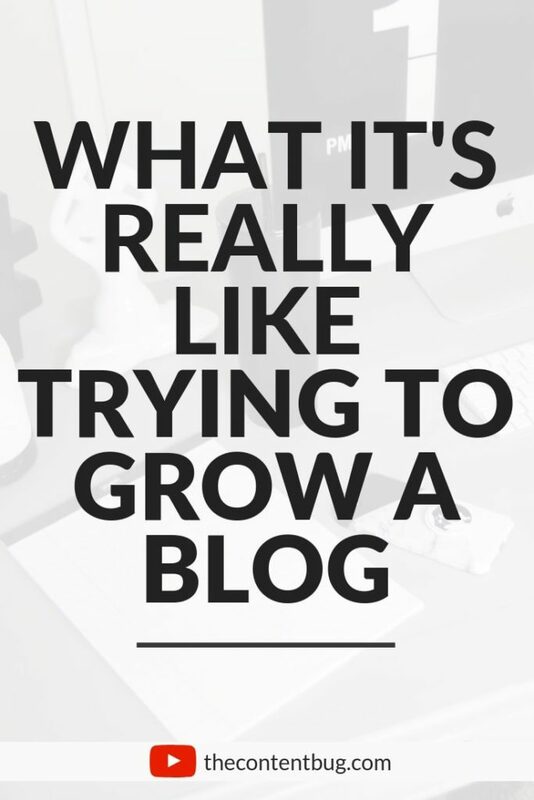 And I want so many more people to get their hands on it so they can really grow their blogs like crazy! 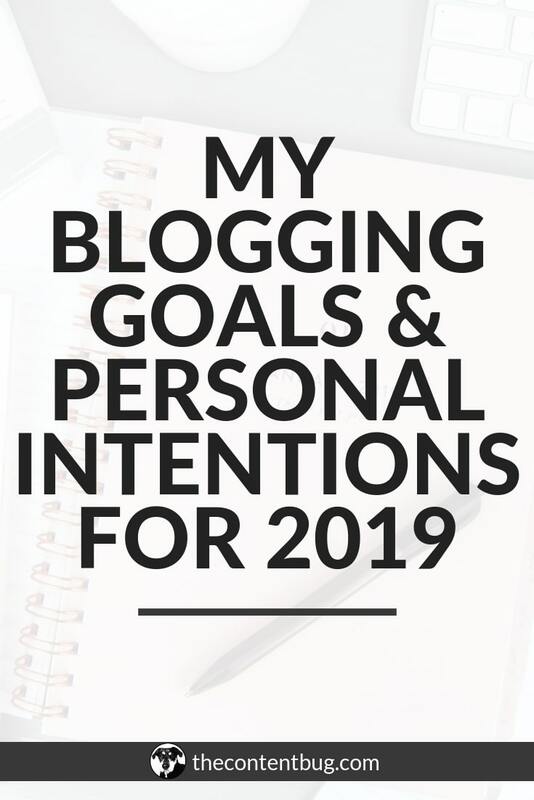 So my second goal for 2019 is to have 200 people their hands on The Blog Hustler. And I’m hoping to create a physical copy of my ebook this year too! Ahhhhhh. This was one of my goals in 2018. And obviously, I didn’t achieve it. The closest I got was generating around 170 people a month. So I still have a long way to go. And to achieve this goal I know I need to create more email opt-ins and freebies. Last year I was so focused on creating my paid products that I didn’t develop many free ones. So I have to get back into that routine. This is another goal I like to set severe year: basic statistic goals for social media. At this point, it shouldn’t surprise you that last year I shot way too high on this. So this year I’m making more practical goals. I’m very proud of how little I ended up checking my Google Analytics by the end of 2018. I’ve had moments where checking my website analytics was an addiction. And it became a very unhealthy routine for me. So to be at the point where I didn’t even check my analytics in December. Not because I told myself I couldn’t. But because it wasn’t a priority was HUGE! But there’s also a downside to this. Because I wasn’t paying that much attention to my analytics, it remained pretty consistent. I had a growth spurt in August where I gained around 2k more page views a month. And the months following remained around those new numbers. But I think I could definitely do more in 2019 to increase my page views and hopefully lead to more opportunities. 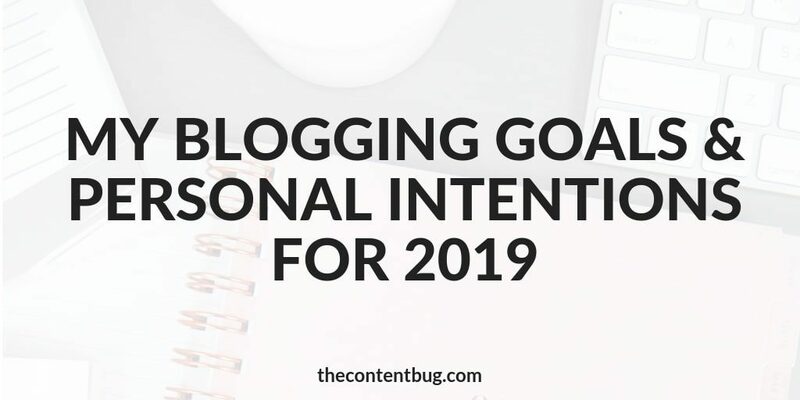 As much as I love setting goals, I think I love setting personal intentions more. Last year, I crushed the intentions that I set for myself. I really made them a priority and because of it, I became a much better person. 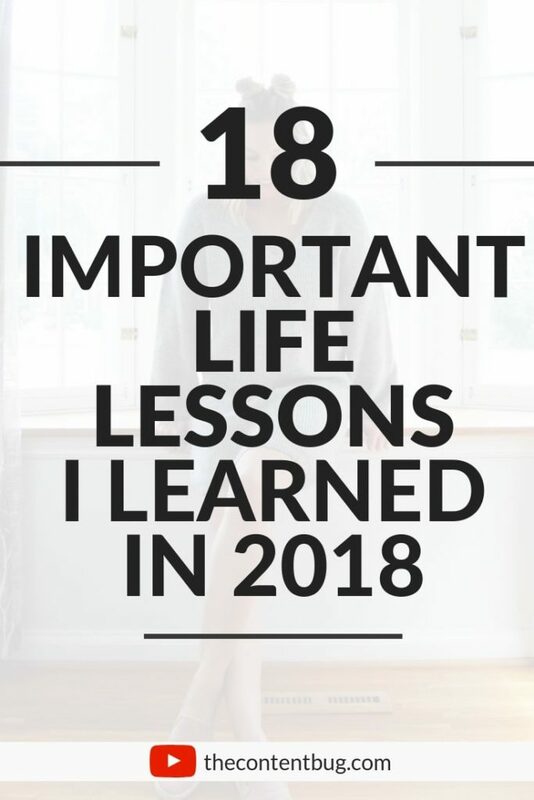 So this year I decided to set 15 personal intentions that all have to do with my lifestyle, fitness, health, and the person that I am as a whole. I struggle with affection. My way of showing love is by paying attention to the little things and doing something for them that shows I care. This could mean a birthday party filled with all of your favorite things. Or buying a surprise gift that I know they will love. But physical affection… I’m terrible at. So I want to work on it. It’s very easy for me to take life too seriously and forget to have some fun. I used to love being goofy and have fun in every situation. But I lost that along the way. Sometimes I forget that exercise is soooo good for my mental health. So I just want to lead a more active lifestyle not to lose weight but to be overall happier. Yoga just does something to me. It’s calming but challenging at the same time. And I know it works wonders on my mind and my body. In 2018, I was averaging around 2 yoga practices a week. So this year I want to step it up to 4 times a week. I used to meditate every day. And again… it does something to me. Something really good! But I fell off the wagon a few months ago and need to get back on. Since I work from home, I have very easy access to food. And if I’m bored with the work I’m doing, I can mistake that for hunger. So I want to become better at eating only when I need it. Not just because. Pretty straight forward. I became so much better at this in 2018 but it’s something I want to continue to work on this year. I love to create! It doesn’t matter what it is, as long as I’m creating I’m happy. So I was to find new ways to explore my creativity. One of my biggest insecurities is my arms. I hate the way that they look. So instead of telling myself that I need to lose weight in my arms (that’s way too negative). I want to spin it into a challenge that I’ll enjoy! And that’s learning 3 new arm balances in yoga which will, of course, increase my arm strength in the process. I’m the worst at putting myself first. I always worry about other people’s happiness before my own. So I’m putting a stop to that! Again… I’m terrible at this. My comfort zone is my happy place. But I know that growth happens when I take that step. So each month I want to work on doing something that will put me in an uncomfortable place. That sounds goofy written down. In 2018, I learned to really trust in the messages that the Universe was sending my way. And I feel like we have a better connection now than we ever have before. So I want to let go. To trust in the bigger picture. And release my need for control. Pretty simple. I want to finish at least 1 book a month. That’s it. At this point… I’m not sure. I have some projects that I started in 2018 that never got finished. And I had some goals that I set for myself in 2018 that were also never achieved. So I have a projects list. Things that I want and need to do in 2019 to make it successful. All I’ll say is that you can expect more video content from me and more blog posts. More consistent emails sent to your inbox. A few giveaways on my Instagram, more video training added to The TCB Vault. And maybe even some new TCB products. Physical products which I’m extremely excited about! If there is anything you want to see in 2019, just let me know! I’m really open to anything. I think that 2019 is going to take me for a ride that I’m not expecting. And I know that when 2020 comes around, I’ll be blown away with all I was able to complete and overcome. So before I let you go, I want to know what your goals are for 2019! And I’ll see you back here for more blog posts soon. So, i set 3 intentions for 2019. They are about my inner growth. I believe thats what i need to achieve this year, in order to thrieve further. So my intentions are let the fear be what it is, empty. Be more organized and believe in yourinner power. When it comes to goals, i am not sure. Since it was only week ago when i realized the meaning of the word. Until then i thougjt i was a goal-less person. So my steps are tiny. I decided to set weekly and monthly goal, because thats the further i can think right now. This weeks goal is to find 15 photographies that i can apply on Getty images and my monthly goal is to redesign my website. I believe this year is going to be full of action, new perspectives and achievments. I was exteemly happy when the bells rang midnight and 2019 was finally here. So happy i cried. Because i was so sick of 2018, it was a rough year. So yeah, lets do it. Letsbe who we are and achieve what we deeply need to. Thank you so much for sharing your intentions and goals for this year. I love to do the exact same thing and set mini goals for each month. Not only does it make your goals seem more achievable, but it also helps you to stay focused so you don’t lose track of those goals. May 2019 be everything you dream of and more. I’ll be keeping you in my thoughts and sending all the good vibes your way to make 2019 amazing!